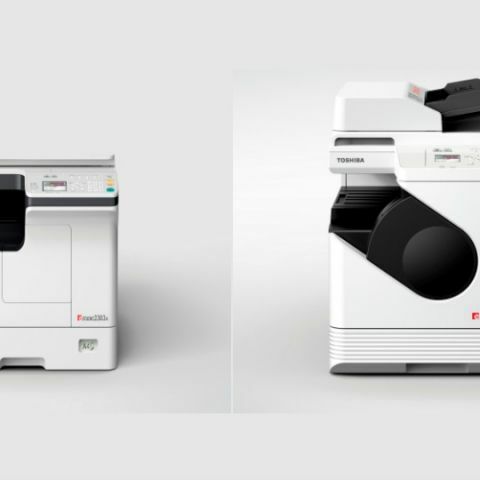 Toshiba has launched its e-Studio2802A and e-Studio2802AM printers in India. The company says that these are its smallest A3 monochrome multi-function printers in the country and are aimed at smaller businesses and workgroups. Prices for the printers start at Rs. 35,000. Aside from A4, printer can print A3 size prints using a built-in stack feed bypass. It can also scan A3 size paper using a Reversing Automatic Document Feeder that is built into the printer. The printers also have a First Copy Time (FCOT) of 6.4 seconds and can print at a speed of 28 Prints Per Minute (PPM). The devices also come with colour scanning and office-ready features like networking and security functions. Is it worth buying MOTO E ?